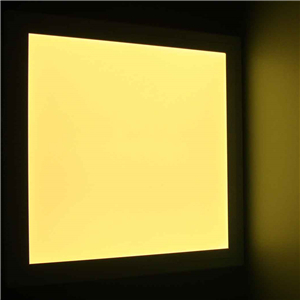 42W LED Panel Lights 600×600mm. 3-Year warranty. 80% less power consumption than incandescent light or 50% than T8 or T5 fluorescent light. 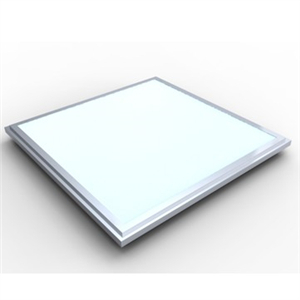 Direct replacement of traditional T8 fluorescent light or Phillip Grille light; can be hanged from the roof or mounted into roof or wall or surfaces of any other objects. 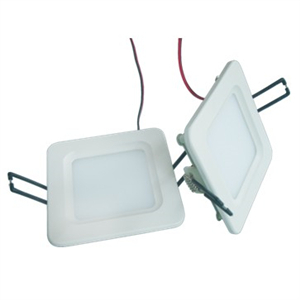 Widely used in commercial or home indoor lighting such as supermarket, conference room, exhibition hall, hotel, office, etc..
-Please check detail guide in the PDF file.